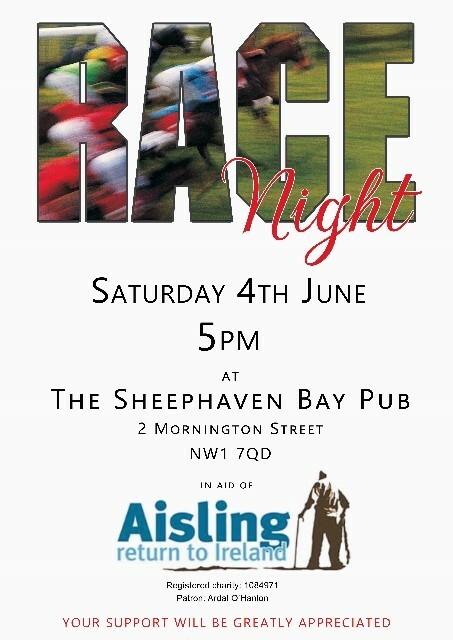 Punters and patrons, friends of Aisling and regulars at London’s best Irish sports bar will be delighted to know that pub racing season is starting on Saturday June 4th at the Sheephaven Bay pub in Mornington Street, Camden Town, London NW1. 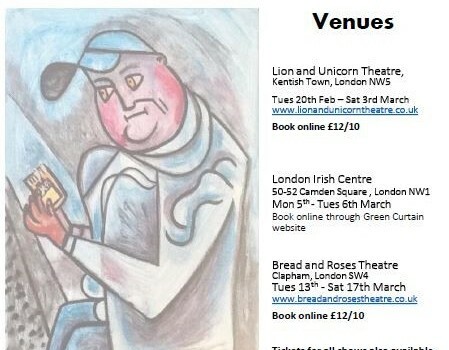 Pat Logue the guvnor of the famous pub said: ‘This is one of the biggest nights of the year at the Sheephaven and we are expecting a big turnout of racing fans and supporters of the Aisling Project, a charity that does great work with vulnerable Irish people in Camden and all over London. 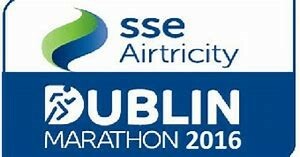 This is a once-a- year opportunity for people to come out, have a great night and support a great charity. You might even win a few bob’. Starting at 5pm there will be a full programme of 10 races with Tote-style betting throughout. We are looking for sponsors for each race and the 8 horses in each race. The winning horse’s owner will receive a bottle of champagne and the sponsors will be advertised in our programme. Please come and join the fun.